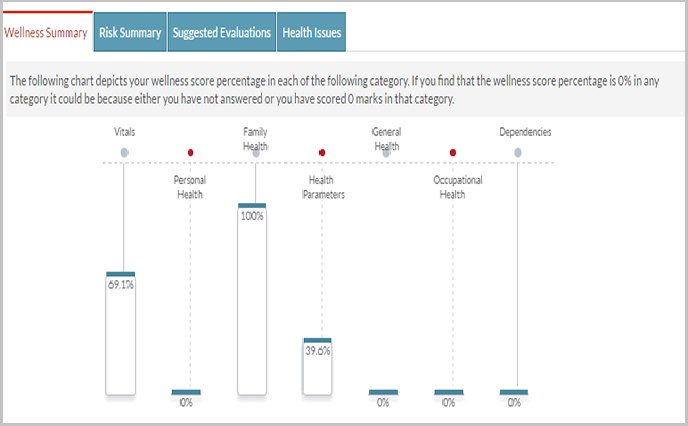 AllizHealth’s unique employee wellness portal enables corporate to increase the efficacy of their employee wellness programs and use scientific methods to assess ROI’s of such programs. In the age of increasing lifestyle related diseases and employees spending more and more time at workplace, employee wellness programs as a concept has garnered significant attention. It has become an integral part of corporates. Though employee wellness programs have become an integral part to the philosophy of many corporate, yet the adoption of technology to make such programs systematic and result yielding is far from being mainstream. Many progressive employers are now looking to invest and build comprehensive employee wellness program. They realize that it is an investment for the future as health workforce could lead to less absenteeism and higher productivity. From employee perspective, AllizHealth’s employee wellness program helps in identifying various health risks early, which in turn could lead to better diagnosis and more effective treatment. 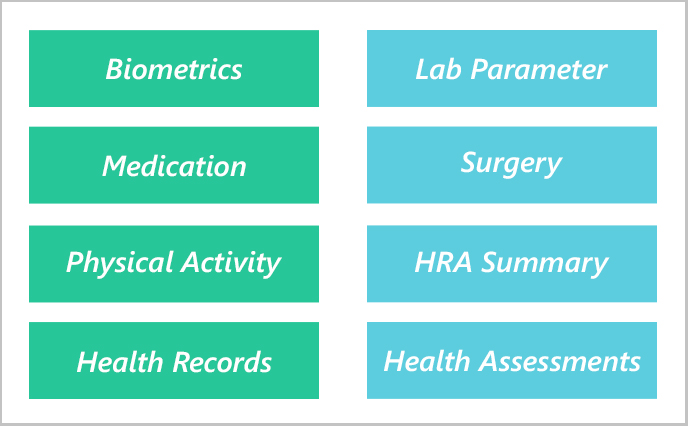 By virtue of being aware of individual employee’s wellness and risk profile, the portal shares various targeted content directed at addressing the risks as a personalized preventive measure. In Employee Wellness Program Employees also have access to a comprehensive health dictionary. 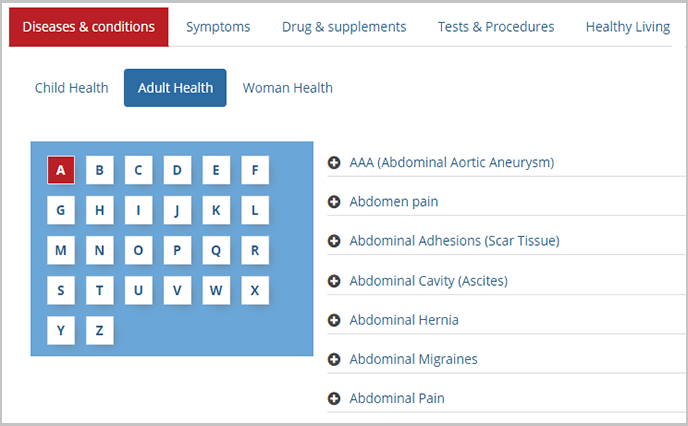 The Health dictionary can be used to learn more about various diseases and symptoms, tests and procedures etc. Employees can set reminders for their next check-up, medications or vaccinations, add their family members to the employee wellness portal and manage their health, choose from a pool of over 400 specialists for any medical second opinion. 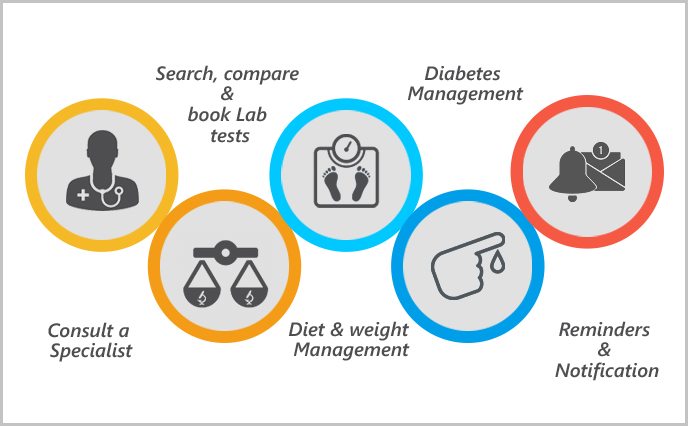 Employees struggling to manage their weight and/or diabetes have the option to enroll in AllizHealth’s diet and diabetes management programs. AllizHealth’s Employee Wellness Program also offers various wellness incentives. For every activity performed, such as uploading health records, adding family members or going for a health check-up, employees earn certain wellness incentive points called KARATS. 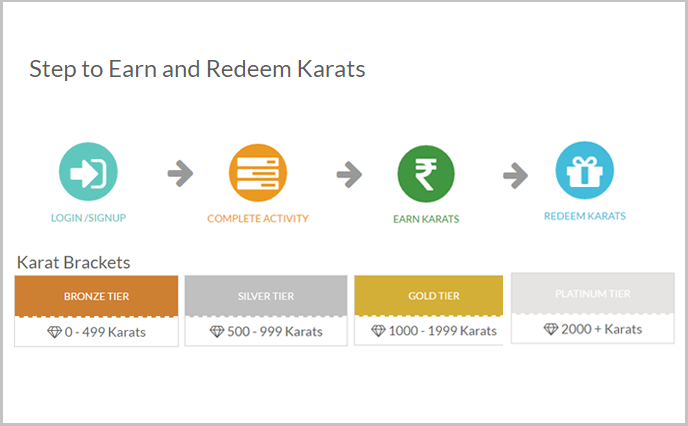 Employees can redeem these karats at a marketplace with curated discount offers. To learn more about our Employee Wellness Portal and Employee Wellness Program or if interested in scheduling a demo, employers can reach out to us at info@allizhealth.com. Our team could walk you through the Employee Wellness Program and explain how it could help your corporate build a platform to ensure employees’ health and wellbeing and showcase your diligence towards employee wellness.